Mr. David McLain graduated in 1997 from East Tennessee State University with a Bachelor of Science Degree in Education, 2006 from Union College with a Master of Arts in education, and 2010 from LMU with an Educational Specialist Degree. Beginning his career as a teacher/coach for four years at Baileyton Elementary School, he was then placed at North Greene High School as a teacher, coach and athletic director. Mr. McLain then taught and coached for two years at Greeneville High School. 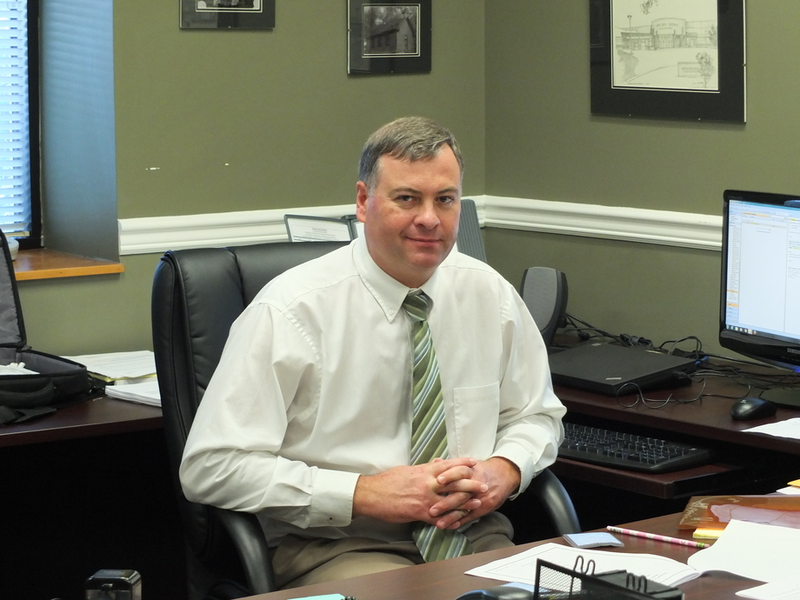 For six years, Mr. McLain served as principal at North Greene High School. Formerly. Mr. McLain served as the Assistant Director of Operations and Academic Services. He became Director of Schools in 2015, and is currently starting his 4th year in this job. Mr. McLain resides in the Baileyton Community with his wife Delana and two sons, Dalton and Bennett. He and his family are active members of New Lebanon Baptist Church where he is Sunday School director and teacher. Mr. McLain is an active participant in other community organizations and coaches booster club teams as well as Greeneville Parks and Recreation teams.